Will the Real Augustus Gladstone Please Stand Up? 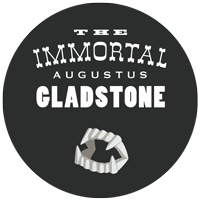 Our current Immortal Augustus Gladstone package/poster art — work in progress. I recently did this short interview for the Retro Game Music Bundle about our film (and other subjects). Check it out… there’s some interesting revelations about the film. 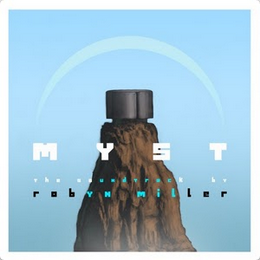 On a slightly different topic, I was honored for the Myst Soundtrack to be included the latest Retro Game Music Bundle (cost: $1). As a 20th anniversary of the release, we’ve remastered the music and designed a new cover! If you didn’t know, Augustus believes he’s immortal and, by the time we make our film about his life, he believes himself to be over 150 years old! So he has some strange stories to tell. The above musical piece plays as Augustus tells the story of his friendship with Count Robert Montesquiou, a member of the French bourgeoisie. Augustus believes to have lived with and learned from Montesquiou during the early 1900’s… Augustus now looks back at this time as happiest part of his life. Everything about this project, from the production through to the marketing, is grassroots… we would be tremendously grateful if you helped us spread the word! How? Embed our teaser trailer or our film clip on your blog or website (or facebook page, etc…). Or push one of those “share” buttons that you see right below this post to tell others about this song (reddit, facebook, etc..). Or just telling your friends or family about our project helps a ton! And in the meantime, we’re trying to get our film released as soon as humanly possible! We can’t wait for you to see it! Thanks for reading! NOTE: Forgot to mention… For those of you who enjoyed my previous music, I composed the soundtrack for the film. 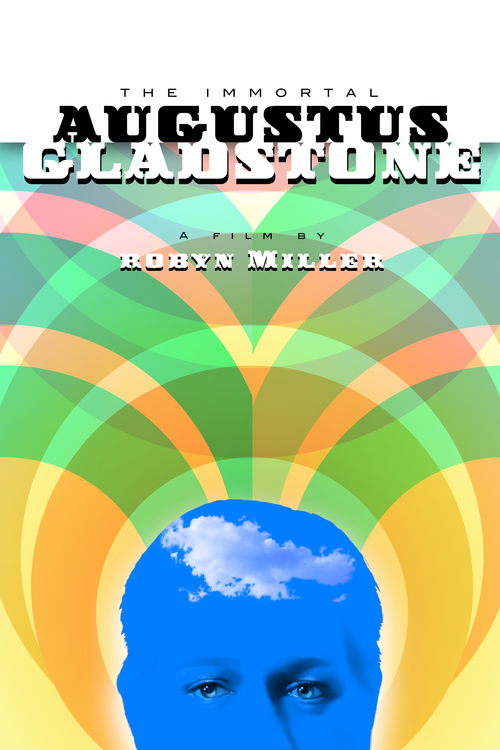 For those of you who aren’t aware, we are making a documentary about Augustus Gladstone, a peculiar guy we discovered in Portland Oregon. As a few of you who read my tinselman blog are probably aware, I’ve been planning a film like this for awhile now; we were looking for the right subject almost a year ago but had no luck. So we regrouped and changed our strategy and that’s when, through sheer happenstance, we discovered Augustus on YouTube. 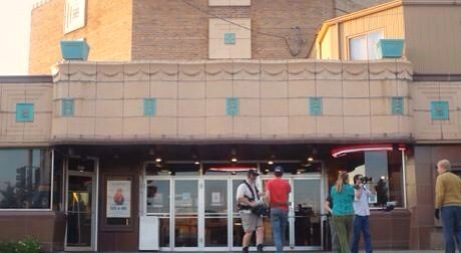 I’ve now visited Augustus twice in the burned out hotel where he lives. On both occasions I’ve talked with him for hours—he loves to talk. In a way, he’s very old fashioned and seems out of touch with contemporary life. He pines for the manners and morals of yesteryear. At the same time, he loves reality television and adores big hollywood film stars. When I asked if we could bring in a crew and follow him around for awhile, he didn’t even try to contain himself. For him it seems to be a dream come true! I hope this blog will mostly be an insight into our day to day production on the film. We’ve decided to go with a very small crew. Augustus likes to move around a lot and we can’t afford to be cumbersome. We’ll talk more about the equipment and crew on a later post. For now, welcome to the blog… we hope to see more of you!